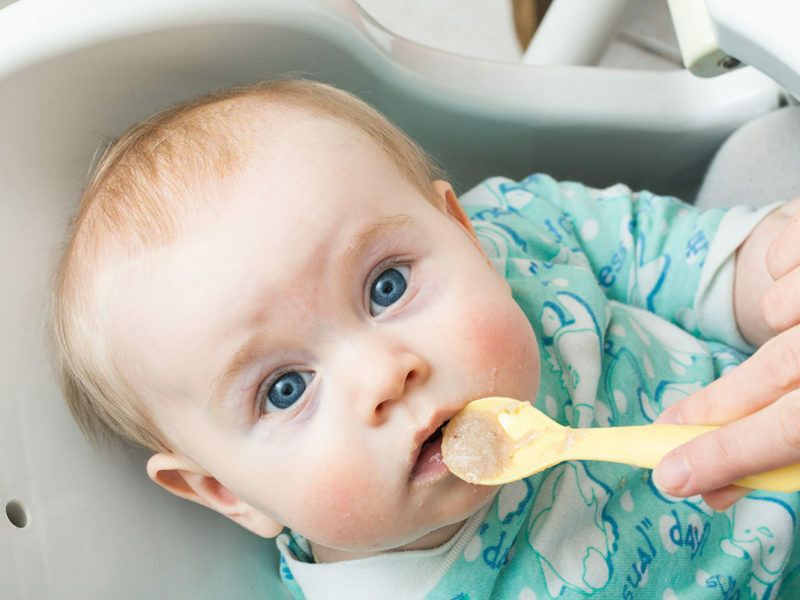 While arsenic is a food-system-wide problem*, a frightening new study has discovered that many popular baby foods test positive for arsenic, including a whopping 80% of infant formulas. Products were screened for over 130 toxins including heavy metals, BPA, pesticides and other contaminants with links to cancer and other health conditions in both humans and animals. According to an article in USA Today, that’s not the only dangerous contaminate found. 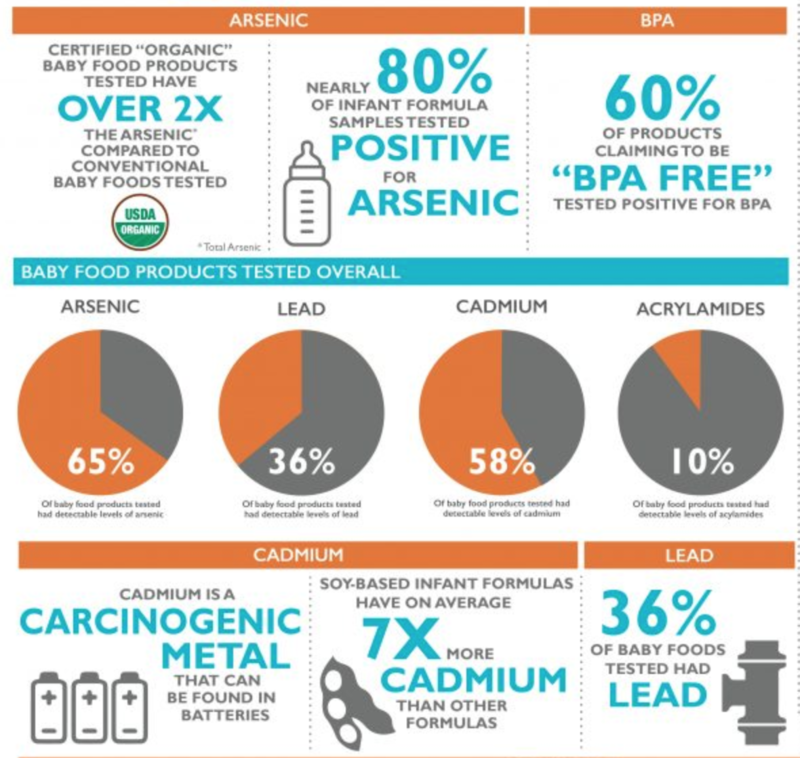 Led by The Clean Label Project, a nonprofit advocating for transparent labeling tested about 530 baby food products, researchers performing the study found 65% of products tested positive for arsenic, 36% for lead, 58% for cadmium and 10% for acrylamide. All of these chemicals pose potential dangers to developing infants. Leading physicians interviewed for the article claim that ingesting these chemicals can affect fine motor skills and cognition in developing bodies. That’s only the start. Nearly 80% of infant formula samples tested positive for arsenic. The toxin is associated with developmental defects, cardiovascular disease, neurotoxicity, diabetes and even cancer, according to the World Health Organization. 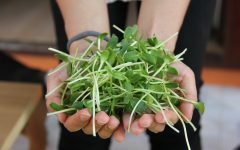 The Clean Label Project posted a list of products it tested, along with a star-rating grade informed by the California Office of Environmental Health Hazard Assessment, on its website. 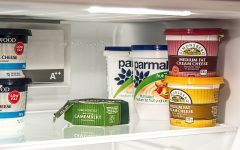 Note to reader, while some brands may have a 5-star rating by product type, not all of their products are best rated for purity and nutritional superiority, so it is important to study individual products as well as the overall brand rating. 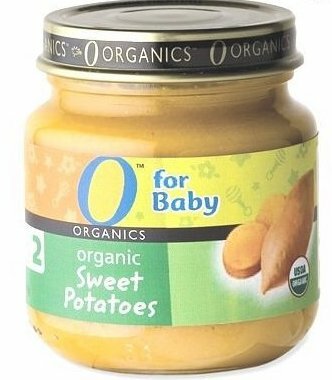 For example, while O for Baby Organics sweet potato baby food received the highest 5-star rating in all categories by The Clean Label Project, their Organic Summer Vegetables Baby Food received a 3 out of 5. Why? 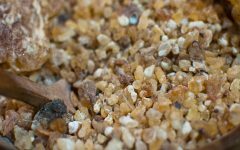 Arsenic: A by-product of smelting for copper, lead, zinc, burning fossil fuels, or in the manufacturing of pesticides or as an animal feed additive. Experimental and human studies have shown that early childhood exposure to arsenic can increase the risk of impaired fetal growth, increased risk of cancer, neurotoxicity, and hormone disruption. Lead: Lead can be emitted into the environment from industrial sources and contaminated sites. Mining, smelting, and refining activities have resulted in substantial increases in lead levels in the environment, especially near mining and smelting sites. Lead can affect almost every organ and system in your body. Children six years old and younger are most susceptible to the effects of lead. So which brands came out on top? 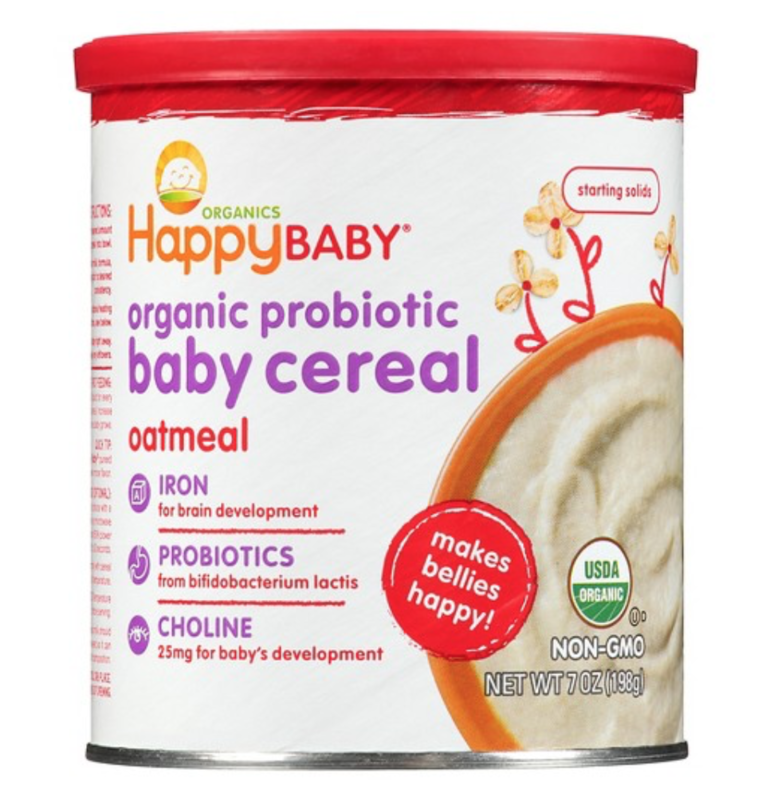 Two of the highest rated 5-star baby food cereals on the list included Happy Baby Oatmeal Organic Probiotic Baby Cereal and Beech-Nut Oatmeal Baby Cereal. Come to think of it, with all this frightening news, one would think the smartest thing to do is to make your own organic baby food, and if you have the time, it certainly is a smart idea. One big advantage of preparing your own organic baby food is that typically organic ingredients are foods grown without chemical fertilizers or synthetic pesticides. However, the study found that certified organic baby food products tested to have over 2x the arsenic compared to conventional baby food. This makes us wonder if the organic vegetables one purchases also contain the same chemicals. I have written extensively about the variations in organic labeling of many foods and personal care products in this article Remind Me: Why Am I Buying Organic? 1. Organic farming bans the use of toxic pesticides linked to certain cancers, ADHD, diabetes, Parkinson’s disease, obesity, autism, infertility, miscarriage, and other serious health problems. 2. Organic farming bans the use of genetically engineered organisms (GMOs). This technology has never been tested for long-term effects on human health. 3. Many nonorganic products contain high-fructose corn syrup, a highly processed ingredient that can contain mercury. This man-made sweetener has been linked to obesity and diabetes. 4. Organic bans the use of toxic artificial food dyes. 5. 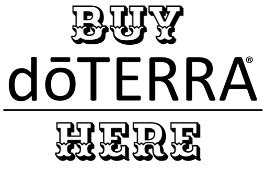 It is illegal for organic farmers to use human sewage sludge as a fertilizer for crops, something conventional farmers may do. This sludge is often laced with shampoo chemicals and heavy metals, and sometimes, even waste from funeral homes. 6. Organic chicken production bans the use of arsenic in chicken feed, something that is perfectly legal in conventional systems (arsenic is used because it makes chickens grow faster). This practice can lead to arsenic-laced chicken waste, which is sometimes used to fertilize food crop fields. 1. Start with local, seasonal, organically grown produce. 2. Know the difference between 100% Organic & Organic. If the product is labeled “100 percent organic” it means that, by law, there are no synthetic ingredients. Also, production processes must meet organic standards and must have been independently verified by accredited inspectors. If the label says, simply, “organic,” no less than 95 % of the ingredients must have been organically produced. 3. After pitting and peeling fruits and vegetables preserve the maximum vitamins and minerals by steaming, baking, or broiling. 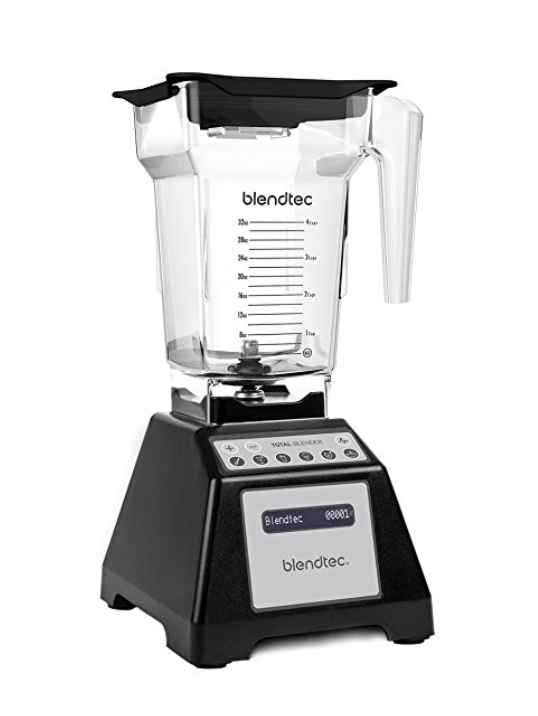 At first, puree – we love this blender -or mash food thoroughly. You may also add breastmilk or formula to the puree, both to give it a thinner consistency and to make the flavor more familiar to your baby. 4. Only portion out what you think your baby will eat and refrigerate or freeze the rest. 5. 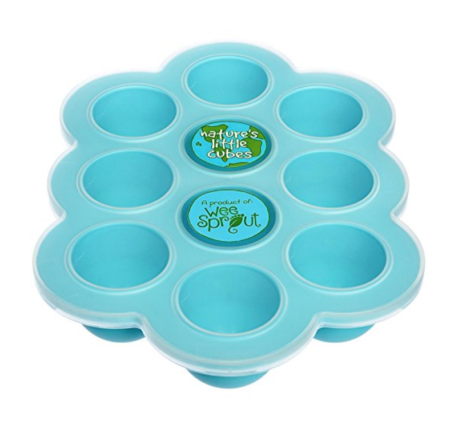 Spoon into Wee Sprout trays or ice cube trays. Cover. Place in freezer 8-10 hours or overnight. Remove cubes from trays, place in a storage container or freezer bag, and return immediately to the freezer. 6. Try not to feed your child the same similarly textured food for long periods of time. 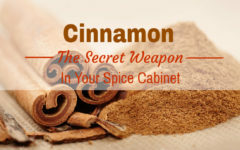 Otherwise, you’ll lose an opportunity to introduce a variety of flavors and textures. 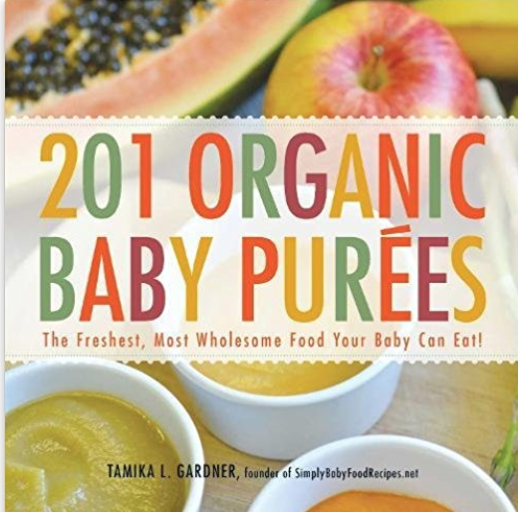 We found some great ideas in this baby food cookbook, 201 Organic Baby Food Purees. 7. Wait until your child is 1-year old to introduce honey, dairy, eggs, strawberries, tomatoes, citrus, and nuts. 8. Beets, carrots, turnips, spinach and other greens can all contain nitrates. Nitrites are converted to nitrates when ingested and can cause anemia. 9. Know the shelf life of fresh organic food. Here is a helpful chart. 10. 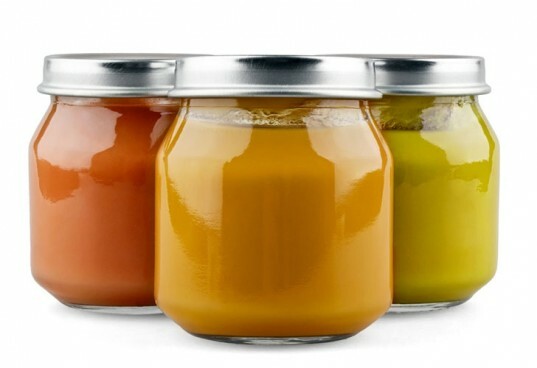 In the refrigerator, it is recommended that fresh pureed homemade baby food be stored no longer than 48 hours (many food safety authorities say that 72 hour is fine). If you are making your own baby food and have tips to share, please comment below and let us know your favorites and be sure to subscribe to our email newsletter on our homepage for more smart tips on living a healthy and natural lifestyle. A self-described "Green Gal", Megan is a full-time mommy and passionate blogger in the natural health and green living space. 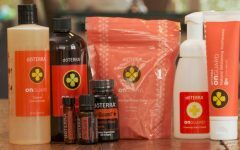 She has been actively preaching to friends and family for years about simple ways to live free of synthetic chemicals, and in harmony with our one and only planet earth.